Norway’s Socialist Left Party (SV) was the clear loser in the local and county council elections of september. 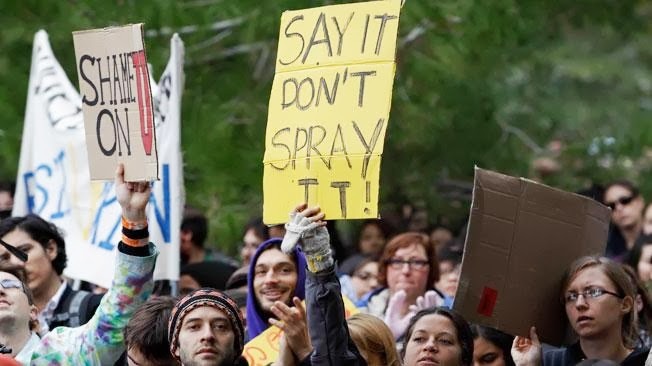 The Party, which was a coalition partner in the country’s centre-left government, saw its support falling nationally from 12.3 per cent at the 2003 election to only 6.1 per cent. In Oslo, communalists participated in the municipal elections, but received very poor media coverage... so the electoral results were also very disappointing (not even 200 votes). 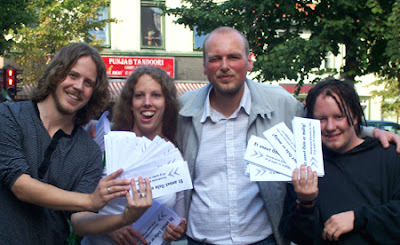 Demokratisk Alternativ handed out several thousand leaflets and about 1000 programs in the streets of Oslo, during the campaign in August and September. Despite poor media coverage during the actual campaign, Demokratisk Alternativ got some coverage in important newspapers and radios some months earlier. You can find the program of Demalt for Oslo (in English) here.